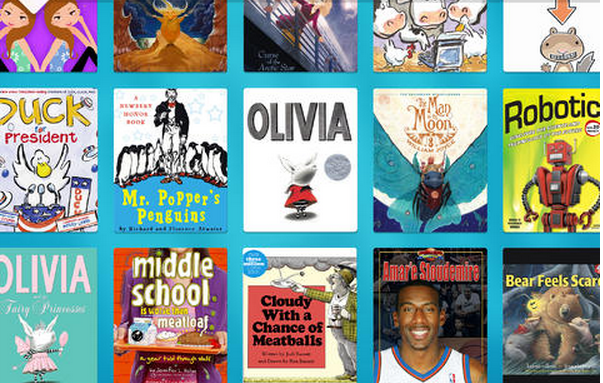 Why the Epic ebook subscription for kids might be the best one yet. 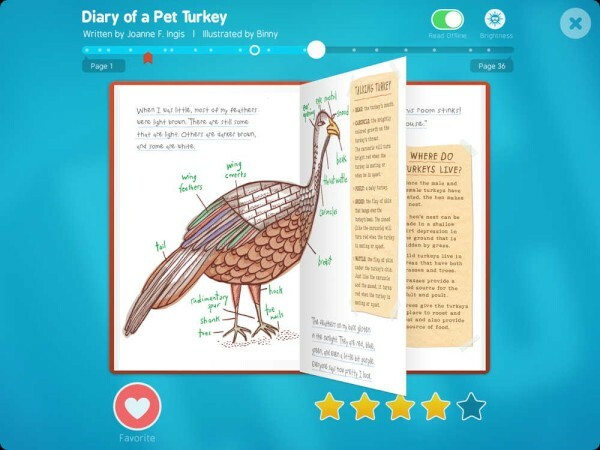 If your kid is an avid reader—as in, he finishes his library books before he even gets them home from school—you may want to check out the Epic app, a new ebook subscription for kids in one handy app that that offers all-you-can-read selections for a low monthly fee. No purchasing book after book. And no overdue fees from the library. Yeah, I couldn’t believe it either. 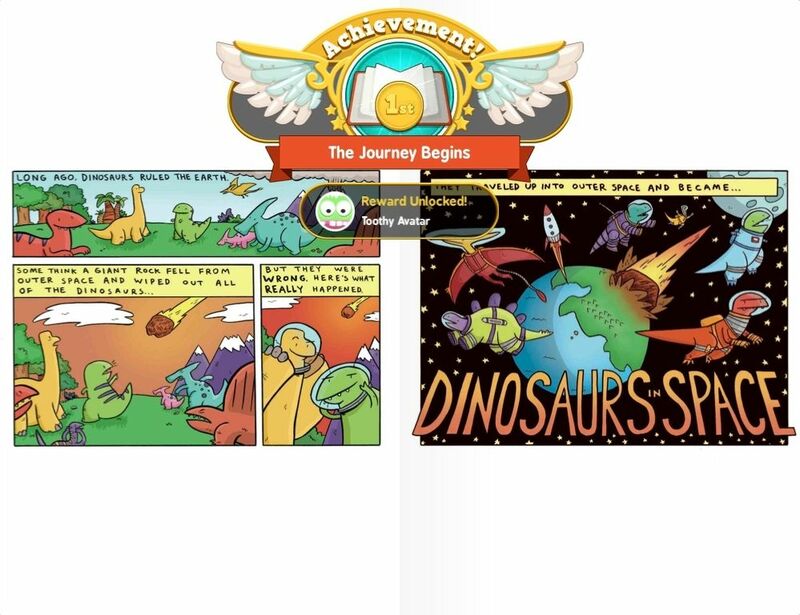 Epic’s team of parents, teachers, and publishing experts have chosen thousands of books that are appropriate for kids ages 2-12. While there’s a vast selection of more than 2,000 books so far, some of them seem not quite A list. Still, many are titles your kids will recognize, like Duck for President, Olivia, Cloudy with a Chance of Meatballs, and the The Man in the Moon, a Cool Mom Picks top pick for children’s book of the year a few years back. There are also classics like the Nancy Drew series and Mr. Popper’s Penguins, plus public domain titles like Aesop’s Fables. I’m hoping as they add more publishers that the library will grow—which could make them a real contender for the best of the ebook subscriptions for kids. Especially with all the personalized recommendations, and the really clean, user-friendly interface. For comparison, check out iStoryTime, which offers more licensed, entertainment-based books, but make you pay for each one. You can see the advantages with Epic. One really fun aspect of the app are the badges kids can earn as they spend time in the app. There are badges for numbers of books read, for amount of time spent reading, for reading on consecutive days, reading on certain holidays, and more. The more badges they earn, the more they can customize their profiles, customize the way the app looks (by changing backgrounds and colors), and so on. And we all know how kids looooove winning things. And just this week, Epic updated their app to allow up to four profiles on one account, so if you have multiple kids, they can keep their reading lists and progress separate and you won’t have to break up any fights over those awesome badges. It’s important to know that this is a streaming service. The good news is: no waiting to read. On the flip side, you do need an internet connection to get the books, though you can download a few to the app to save for your next plane ride or internet-free cabin in the woods vacation. To be clear, that means when you end your subscription, the downloaded books disappear. Hopefully by then they’ll all have been read. Start your free trial of the Epic app for iOS, and You can continue the ebook subscription for kids monthly for $9.99 or yearly for $79.99. Or learn more at GetEpic.com. Also, see our comparison of the best ereader subscription services for adults.